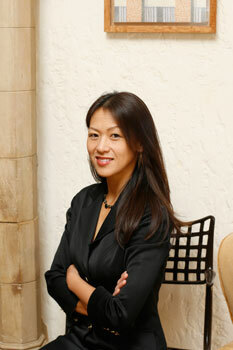 Amy Chua is John M. Duff, Jr. Professor of Law at Yale Law School. She lectures frequently on the effects of globalization to government, business, and academic groups around the world, and has taught law at Duke, Stanford, and New York Universities.